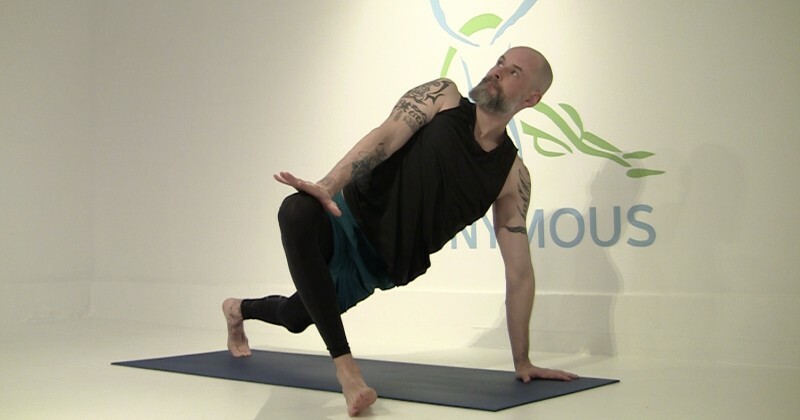 This class will take you through a well rounded intermediate vinyasa flow. Become present to your experience at every level of your being - body, emotions and mind. Dedicate this practice to becoming healthier, happier and kinder! You can expect a mellow warm up leading into a vigorous heat building sequence followed by a gentle cool down. May you fall in love with the journey and keep the physical goals in perspective. Namaste!